Clark Air Conditioning and Refrigeration provide a wide range of specialised ducted air conditioning services to the Gold Coast and surrounding suburbs, including ducted systems, ducted reverse cycle systems, split systems and mechanical ventilation. At Clark Air Conditioning and Refrigeration we pride ourselves on delivering air conditioners at an affordable price to all our new clients on the Gold Coast. 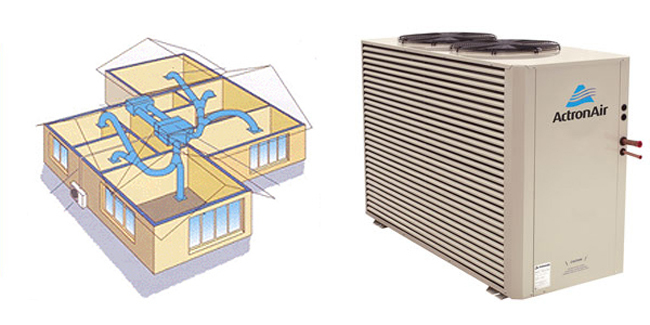 Clark Air Conditioning and Refrigeration specialises in Gold Coast residential and commercial Air Conditioning applications ranging from split systems to ducted systems for your home, unit, apartment, office building and much more. If you are looking for a customer focused Air Conditioning company on the Gold Coast to assist you, Clark Air Conditioning and Refrigeration is just a phone call away. Clark Air Conditioning and Refrigeration we believe in quality customer service and aim to provide you with a high level of customer satisfaction. We are Gold Coast's preferred choice for Air Conditioners services and have developed a strong reputation amongst the Gold Coast community for providing a high quality Air Conditioners service at competitive prices. For information about Air Conditioners on the Gold Coast, please give Clark Air Conditioning and Refrigeration a call today on 07 3170 3622.